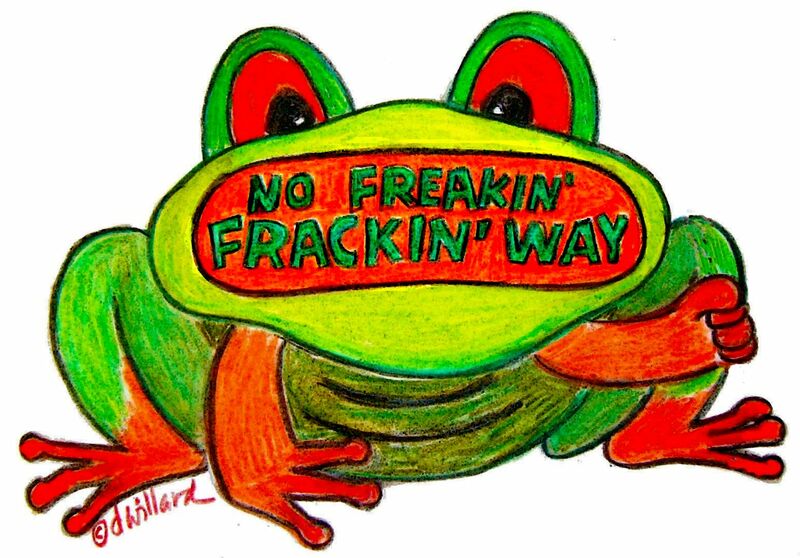 NO Freakin’ Fracking WAY, puh-leeeease!! 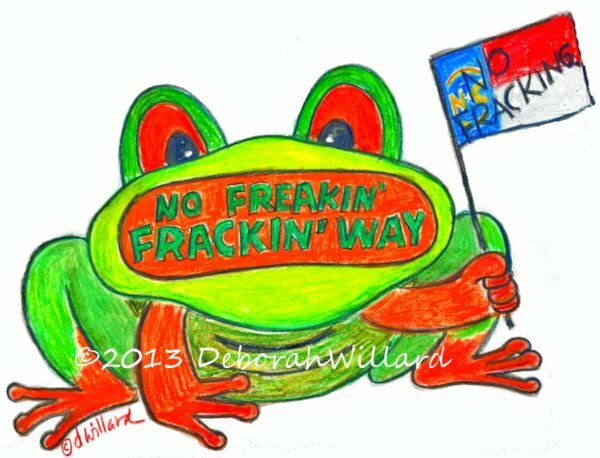 Some of my critters have indicated they wish to speak out regarding FRACKING, or hydraulic frackturing, a method of extracting natural gas that is currently being debated in the North Carolina legislature. 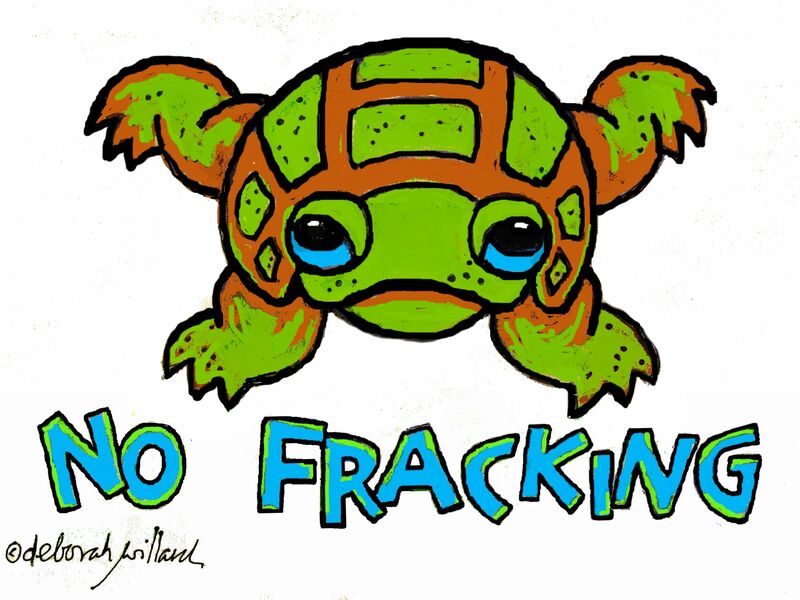 MY CRITTERS DON’T WANT FRACKING, because it will do irreparable harm to their environment and our clean water supply. T-shirts and other merchandise featuring two of my drawings are now available through The UnderCurrent, a store of mine on Zazzle. Copyright © 2019 DeborahWillardDesign. All Rights Reserved.